Read the description of the category you wish to enter carefully to ensure you are eligible to make an entry. Entries close at 5:00PM on the 12 April 2019. This award will be presented to the company that has shown a considered approach to environmental concerns within the day-to-day running of operations and the long-term strategy of the organisation. This award will be presented to the transport engineering team of a company that has taken part in a complex project in the past 12 months, which has demonstrated its ability to overcome unusual challenges using customised engineering solutions. This award will be presented to the project freight forwarder network that has provided a superior offering to its members, and has demonstrated its ability to compete with large multinational forwarders on global project contracts. This award will be presented to the company that has developed an innovative piece of equipment or technology designed to improve the lift or transport of heavy and oversize cargoes. This award will be presented to the individual that has made a long-lasting impact on the heavy lift, specialised transport and project forwarding industry. The Lifetime Achievement Award will recognise an individual for a lifetime of innovation and leadership. The winner of this award is selected by our independent panel of judges, but nominations are welcome. If you would like to recommend a candidate for this award, please contact awards@heavyliftpfi.com with a short explanation of why you think your nomination deserves to be considered for this category. This award will be presented to an equipment-owning provider of overland transport services by road, rail or inland waterway that has demonstrated its commitment to the safe, efficient and innovative transport of heavy and oversize project cargoes. This award will be presented to the port authority or terminal operator that has demonstrated its heavy lift cargo handling capabilities. This award will be presented to the logistics provider that has demonstrated technical capability across a wide range of projects and industries. This award will be presented to a company or team from the project cargo supply chain (including both equipment owners, operators and logistics providers) that has consistently upheld the highest safety standards. 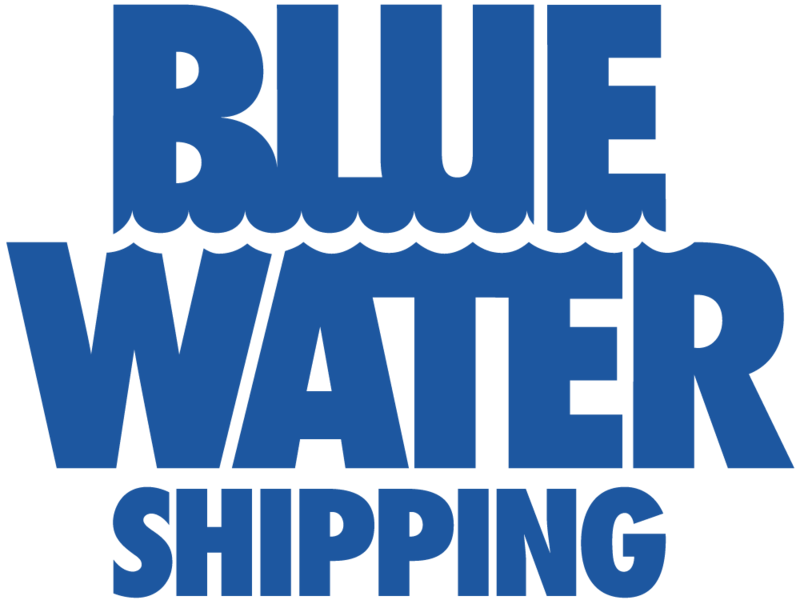 This award will be presented to the carrier that has demonstrated its ability to successfully and efficiently support the movement of heavy and oversize project cargoes around the world by sea, and adapt to changing market conditions. This award will be presented either to a company that has adopted an innovative and successful approach to training staff, or a company that has provided a comprehensive training programme for the heavy lift and project logistics sector.